This week, Team Mousetalgia takes you on a heroic journey through the universe as we visit galaxies both Marvel-ous and far, far away. 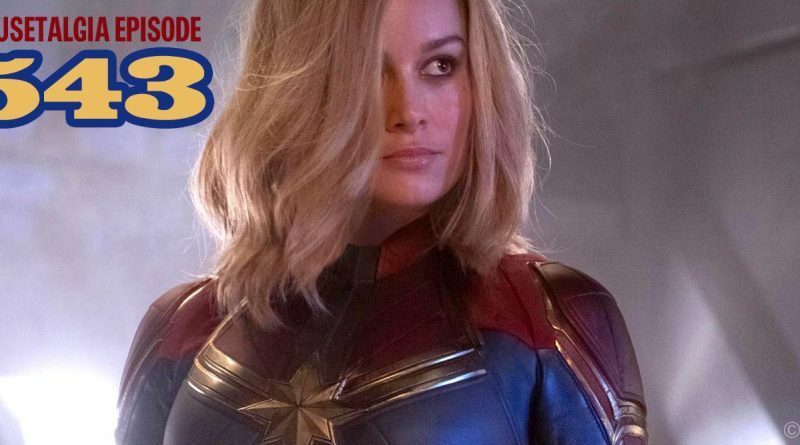 First, we welcome Tim Babb back to the show to join us as we present a review of Captain Marvel, the latest film from Marvel Studios staring Academy Award-winning actress Brie Larson as Carol Danvers, the fighter pilot who is out to save the universe. We talk about the public response to the film and some backlash Larson has received, as well as our thoughts on the film’s story, humor, cultural setting and position in the Marvel Cinematic Universe. 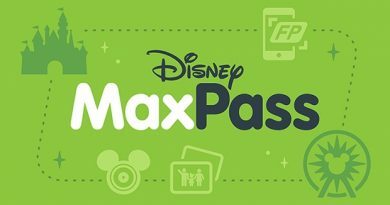 Then, we discuss the recently unveiled plans that Disneyland has for the opening on Star Wars: Galaxy’s Edge at the end of May, and we mention our attempts to plan to see the new land, and some of the many features Disney has recently disclosed about the interactivity of the land through the Disney Play app. Also – a listener’s response to ’90s Night at Disneyland, and our favorite booths from the upcoming Food and Wine Festival at DCA. 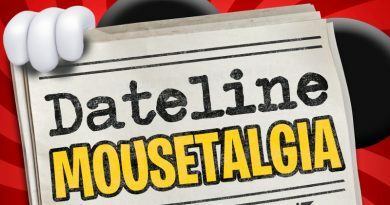 Dateline Mousetalgia – Episode 14 – “Hocus Pocus” and “The Nightmare Before Christmas” Turn 25!